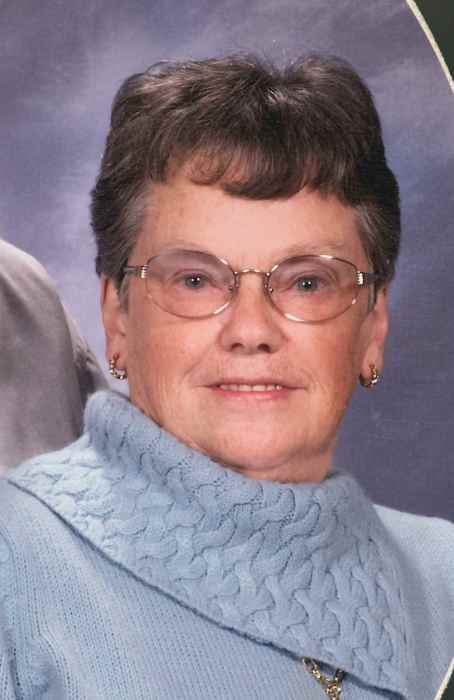 St. Johnsbury Center, VT: Barbara Elizabeth (Stone) Ailes, age 80, of Hill Street, formerly of Cabot and West Danville, died at Dartmouth Hitchcock Medical Center, Wednesday, March 27, 2019, following a short period of declining health. Barbara was born in St. Johnsbury on June 30, 1938, daughter to Howard and Freda (Maynard) Stone. She was raised and educated in Cabot graduating from Cabot High School, Class of 1956. On September 6, 1959, Barbara married Glenn C. Ailes, Jr. 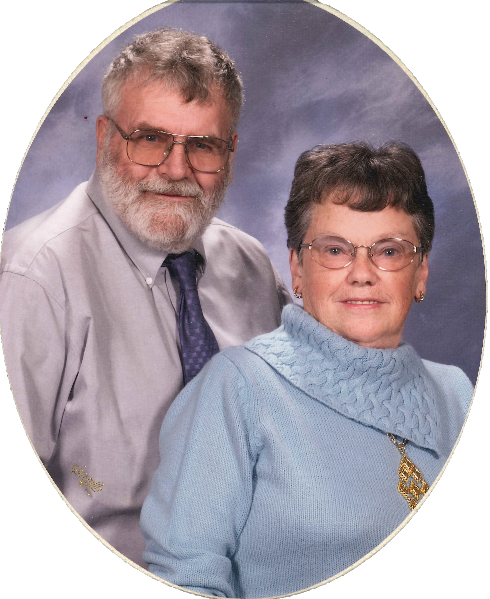 The couple lived in West Danville and then for the last 12 years in St. Johnsbury Center. Barbara worked on the line at Maple Groves for a while followed by 30 years as a bookkeeper at Cabot Creamery, and for Jim Culver, DDS and Calkins. She also worked in retail at Riches and most recently at J.C. Penney. Barbara served one term as a Town Clerk in Cabot. She enjoyed baking and collecting cookbooks and dishes. Survivors include her husband of almost 60 years: Glenn C. Ailes of St. Johnsbury Center, Vt.; 2 nephews: Howard Stone and wife, Heather, of Sheffield, Vt., and Jay Stone and wife, Kim, of Newark, Vt.; a niece: Becky Stone of Walden, Vt.; sister-in-law: Ida Stone of Sheffield; 3 great nieces and nephews: Savannah Clark (Rick), Jasmine Hubbard, and Jessica Hubbard; 3 great-great nieces and nephews: Brandy and Bailey Clark and Howard Stone; and close family: Sylvia Harvey of Lyndonville, Vt., Carol and Tim Shay of Belchertown, MA, and Gloria and Mike Tillotson of Peacham, Vt.
Barbara was predeceased by her parents: Howard Stone and Freda Stone Leonard; brother: George H. Stone; Glenn’s parents: Glenn C. Sr. and Martha (Paquin) Ailes; special aunt: Arlene (Ailes) Hubbard; and great nephew: George Stone. Friends may call on the family on Monday, April 1, 2019, 6-8PM at Sayles Funeral Home, 525 Summer Street in St. Johnsbury, VT.
A graveside service will be held in the spring on Monday, May 13, 2019, 2PM at Cabot Plains Cemetery. 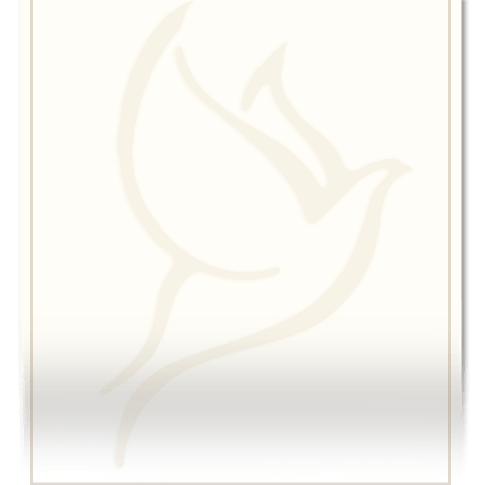 There's still time to send flowers to the Graveside Service at the Cabot Plains Cemetery at 2:00 PM on May 13, 2019.